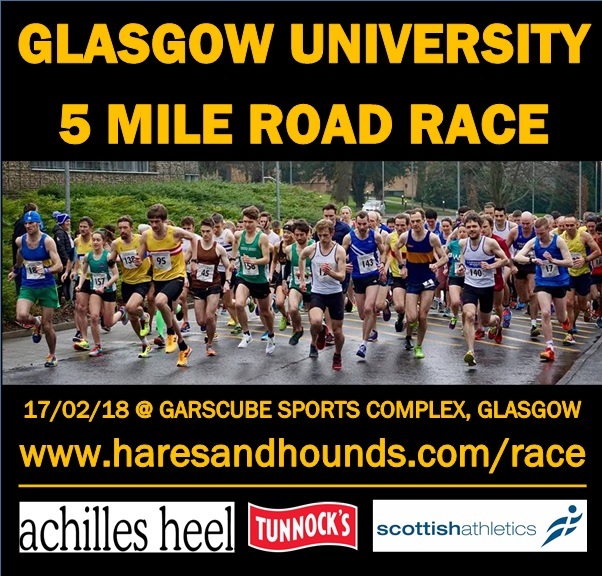 This historic race is a long-running and popular event on the outskirts of the City of Glasgow. The race starts and finishes in Garscube Sports Complex, following a 2 lap course around quiet roads and paths. A mix of fast flat sections with the odd undulation thrown in makes this a testing and popular course. It has now been officially measured as a 5 mile route.